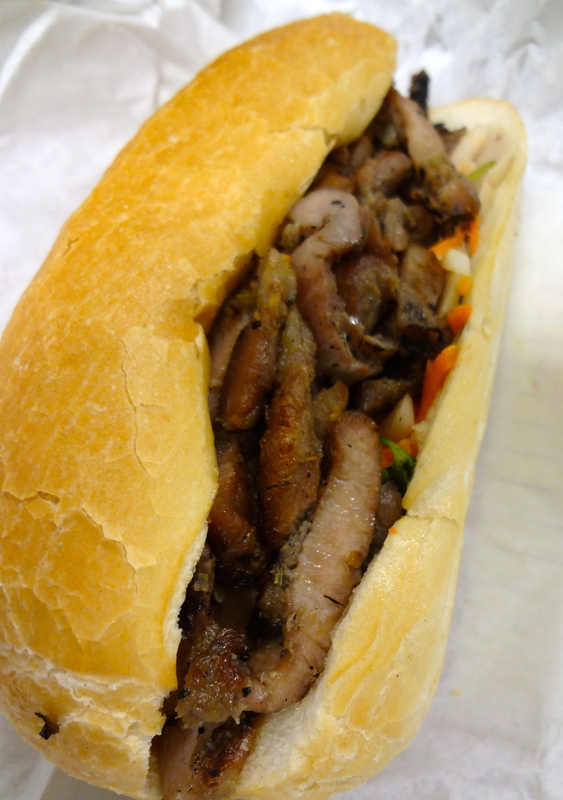 If you have never had a Vietnamese sandwich, please get yourself one for lunch soon. It’s so good and it’s so cheap. You’ll be amazed. I guarantee it!